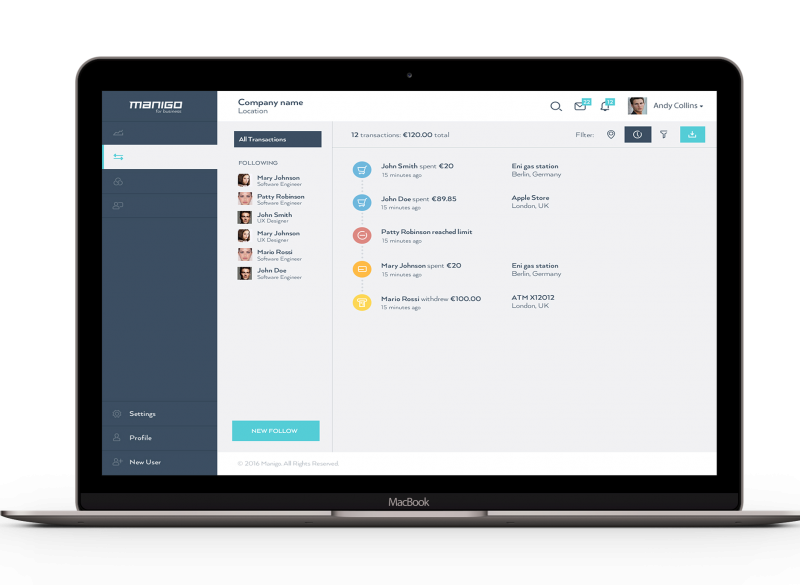 and payments solution for your company. 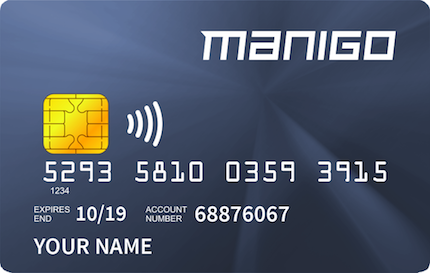 Distribute virtual or plastic Manigo cards with custom predefined limits in just a few clicks. Real-time notifications remind employees to take an image of the receipt on-the-go. 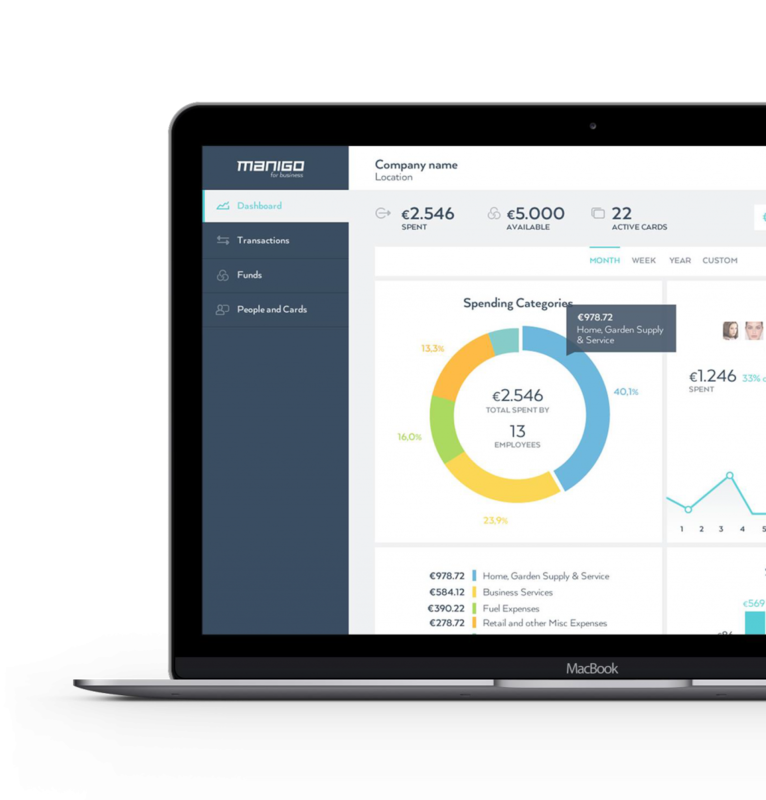 See all company spending in one place as it happens and sync it to your accounting system. 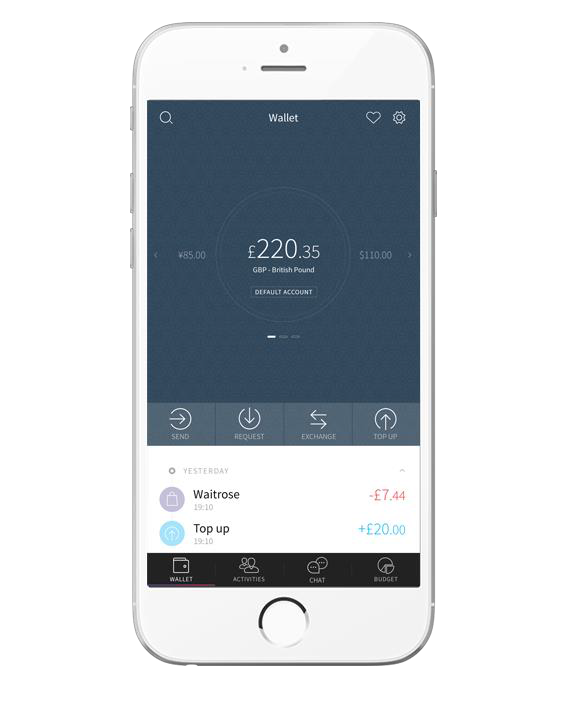 Receive international payments anywhere in Europe and convert FX instantly at bank beating rates. 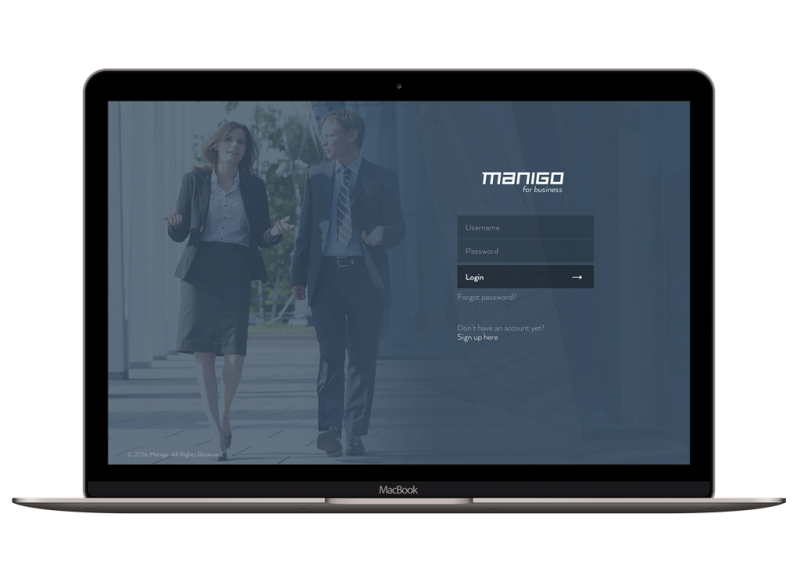 Easily connect Manigo with your accounting system, and save precious time on repetitive tasks.